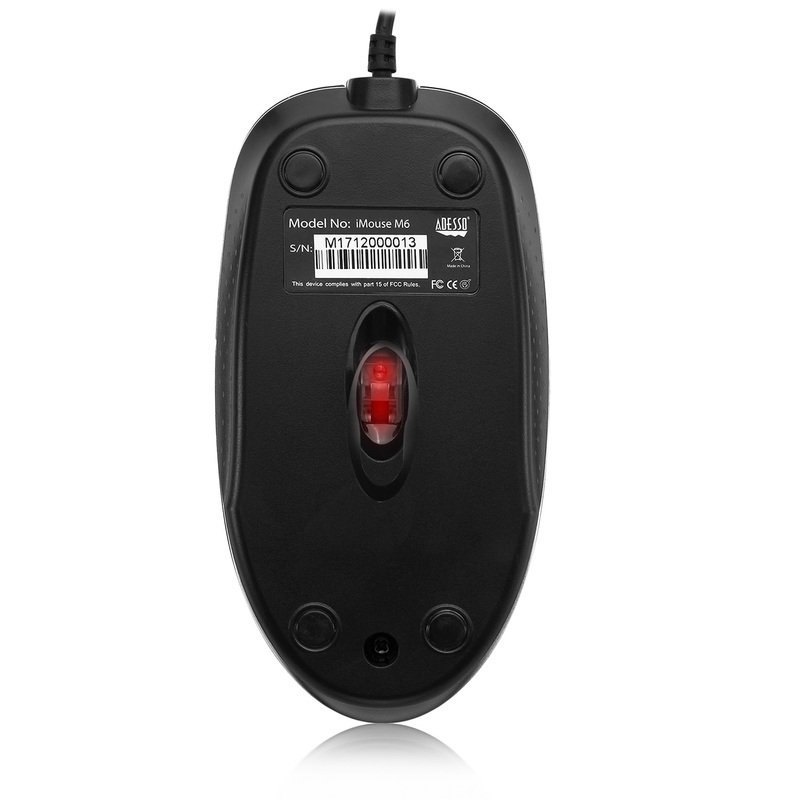 iMouse™ M6 – Optical mouse is full sized with scrolling features make navigating your computer a breeze. 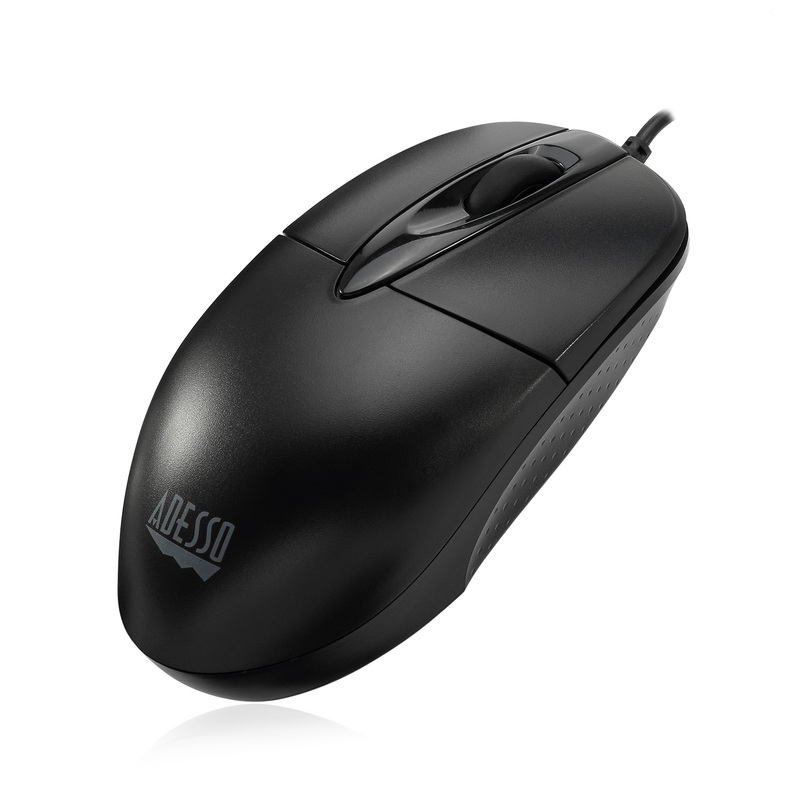 No more cleaning of your mouse ball and no more need for a mouse pad. Our mouse works on many different kind of surfaces like wood and plastic. 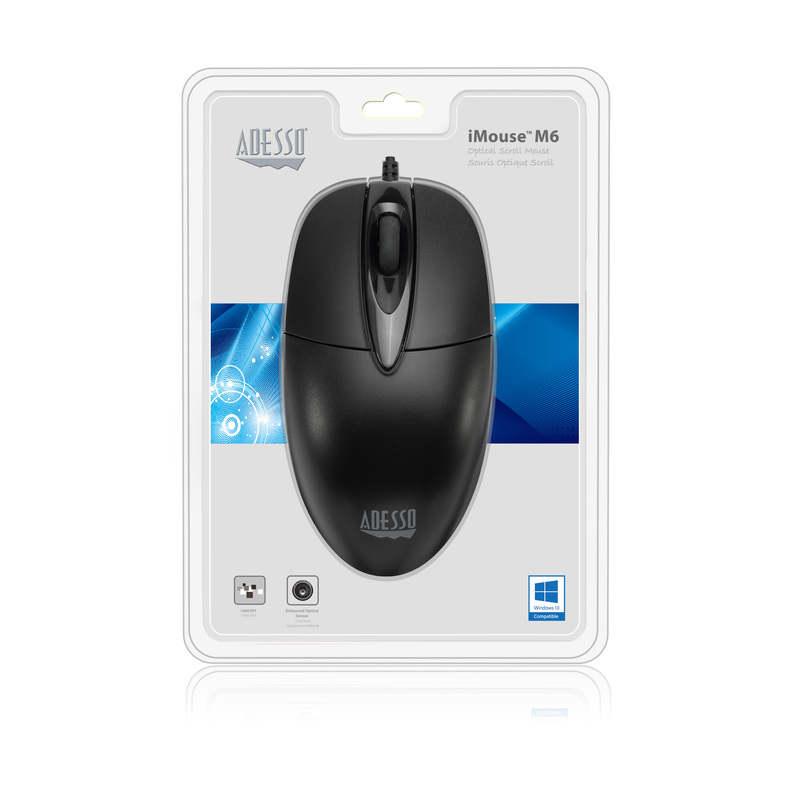 1000 DPI Resolution Optical sensor technology improves precision and even lets you work on most glass, marble, wood and leather surfaces without the need of a mouse pad. With an optical resolution of 1000 DPI, you can browse comfortably basically on any surface. 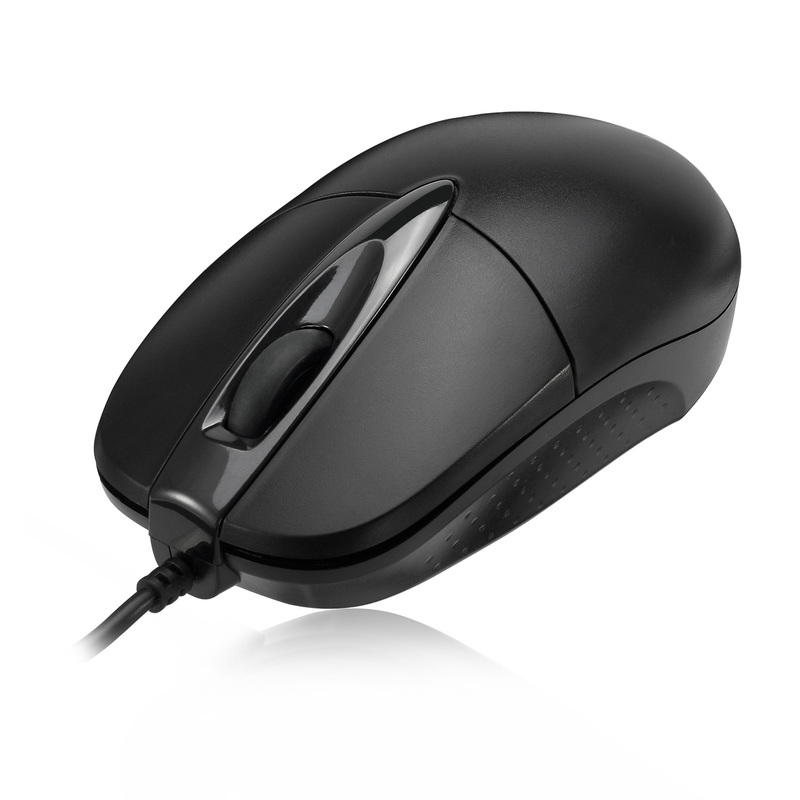 Optical Technology Features optical technology to work on virtually any surface, with improved speed, accuracy and reliability, without the hassle of clogged mouse ball. 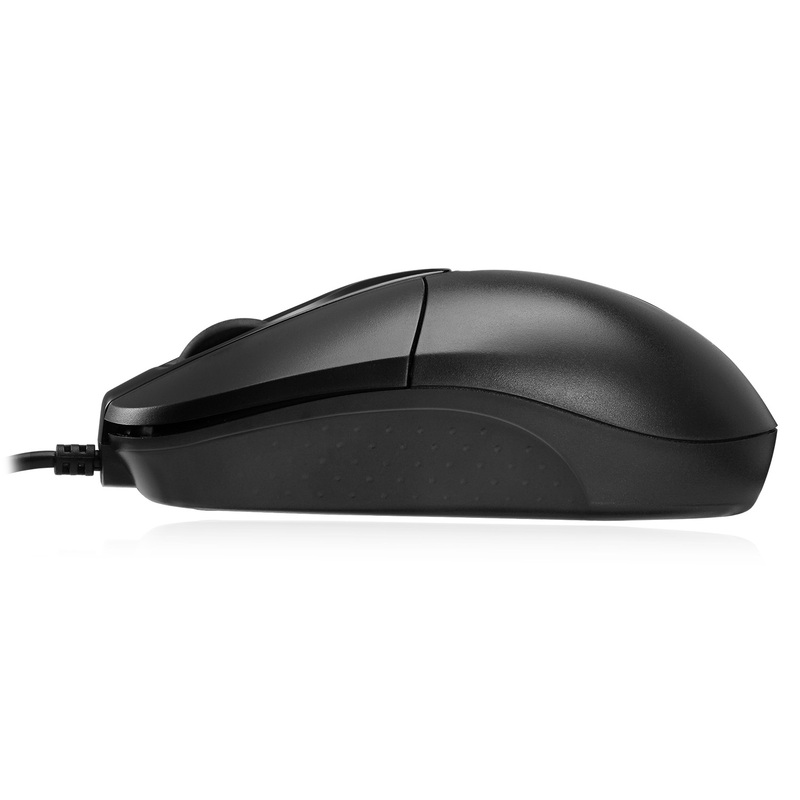 Convenient Scroll Wheel Navigate quickly and easily with the convenient scroll wheel. Optical mouse is full sized with scrolling features make navigating your computer a breeze. 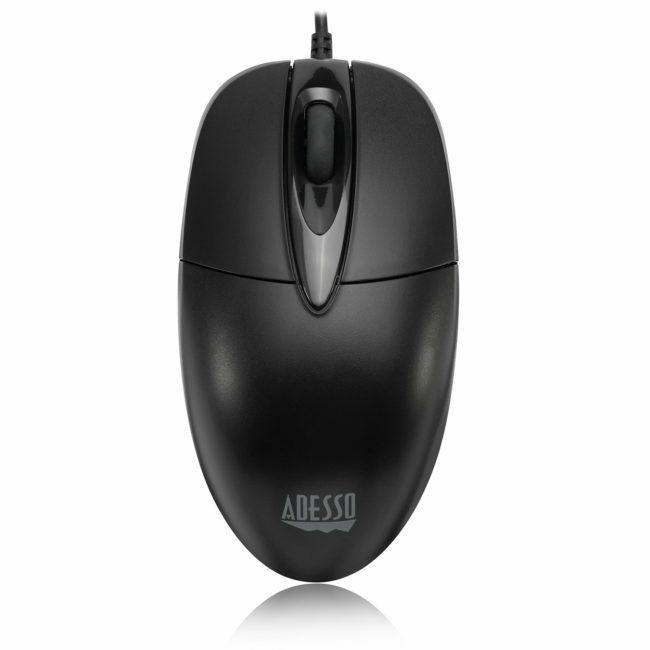 No more cleaning of your mouse ball and no more need for a mouse pad. 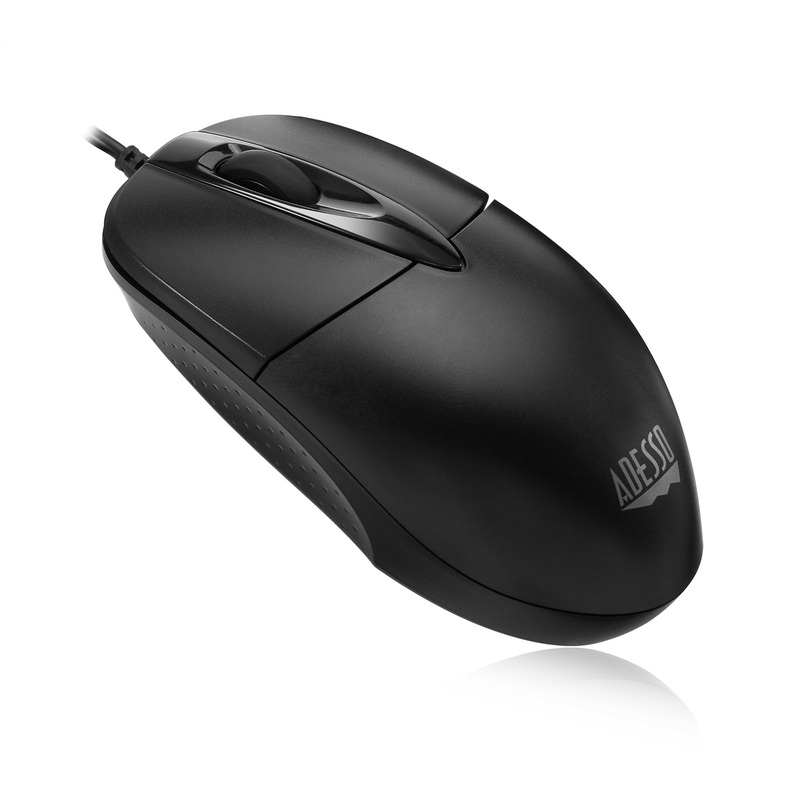 Our mouse works on many different kind of surfaces like wood and plastic.